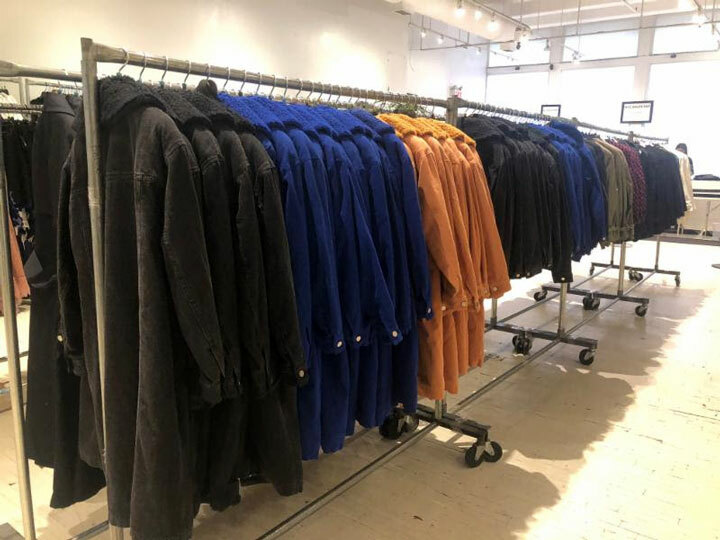 260 Sample Sale shared pics from inside 3.1 Phillip Lim Sample Sale. 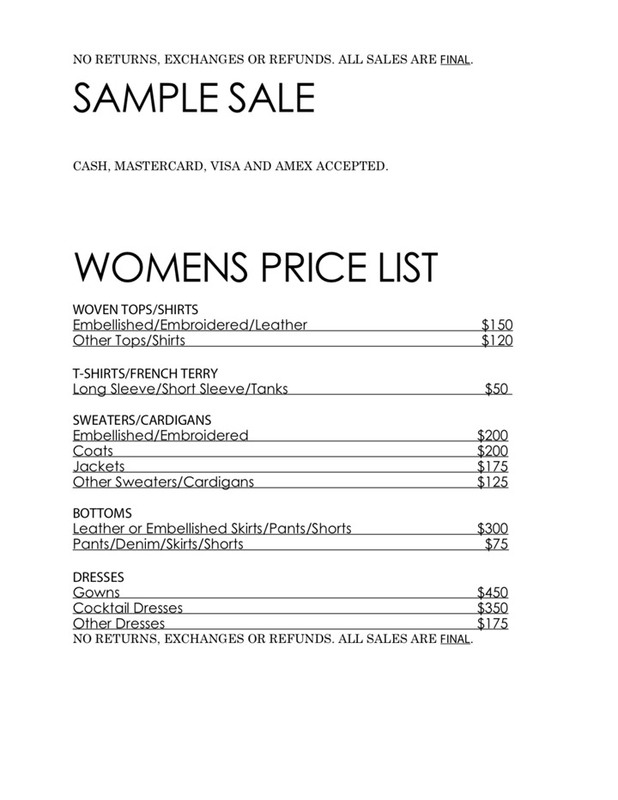 Shop men’s and women’s ready-to-wear, accessories, bags, and shoes at prices far below retail. 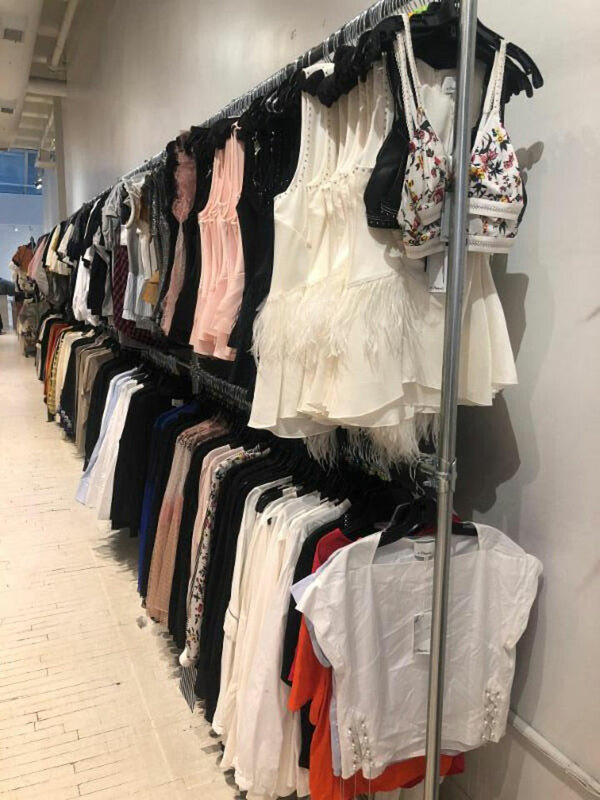 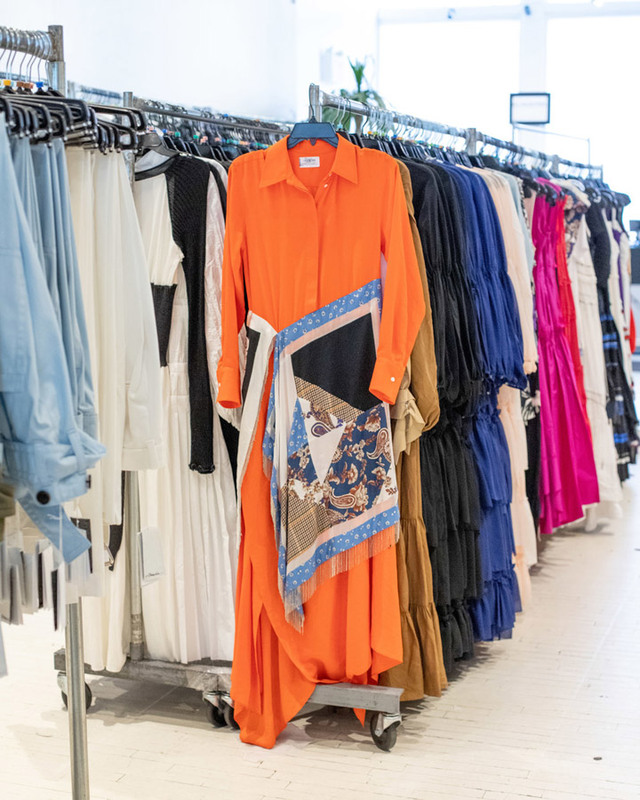 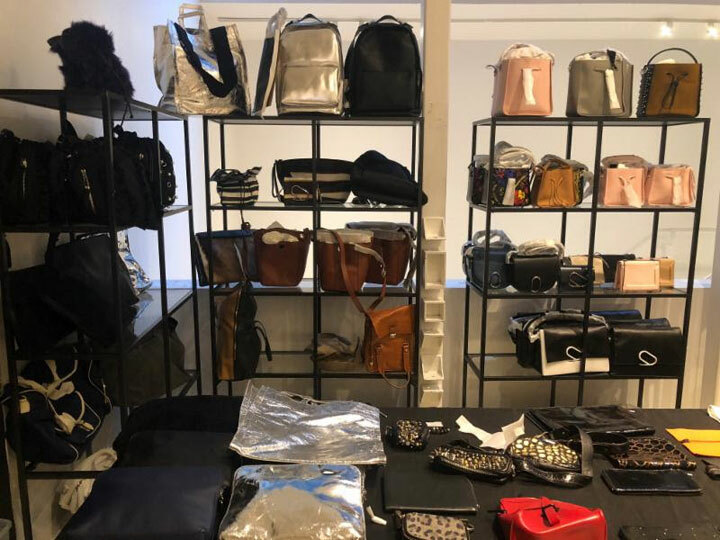 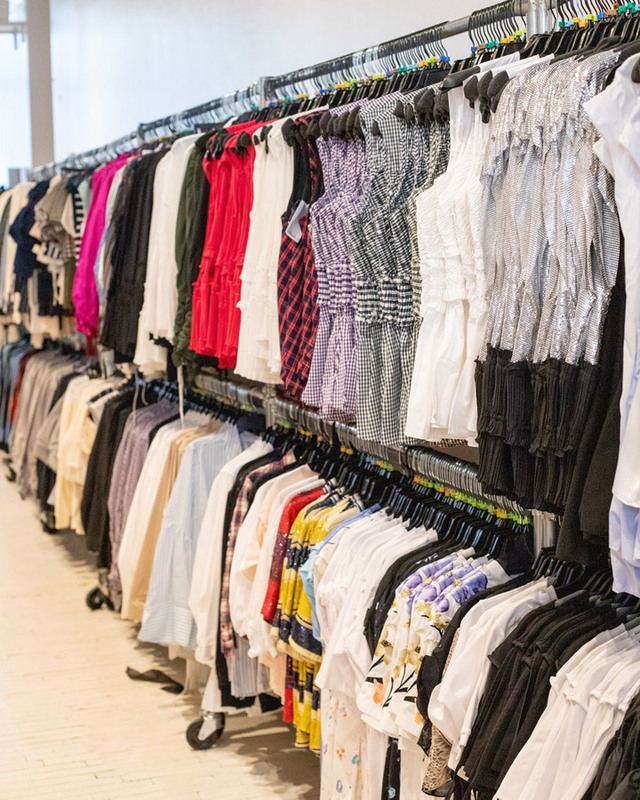 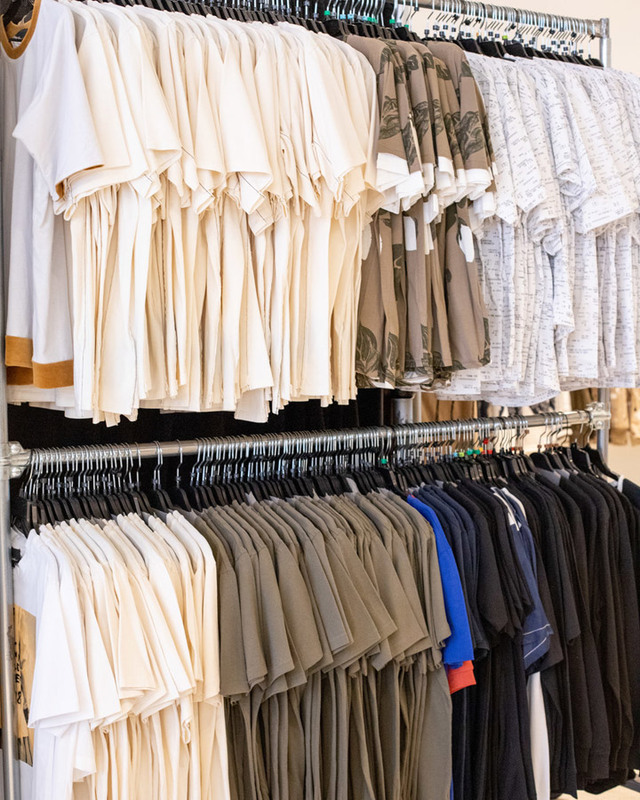 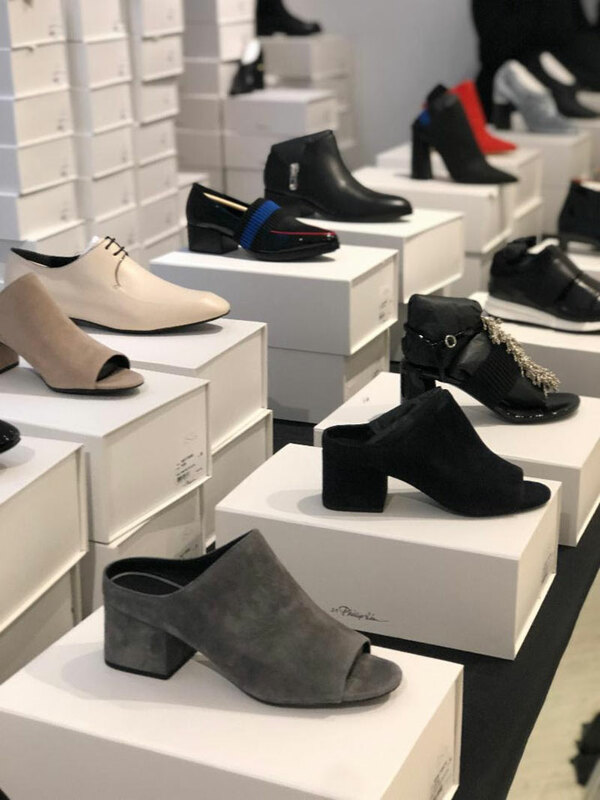 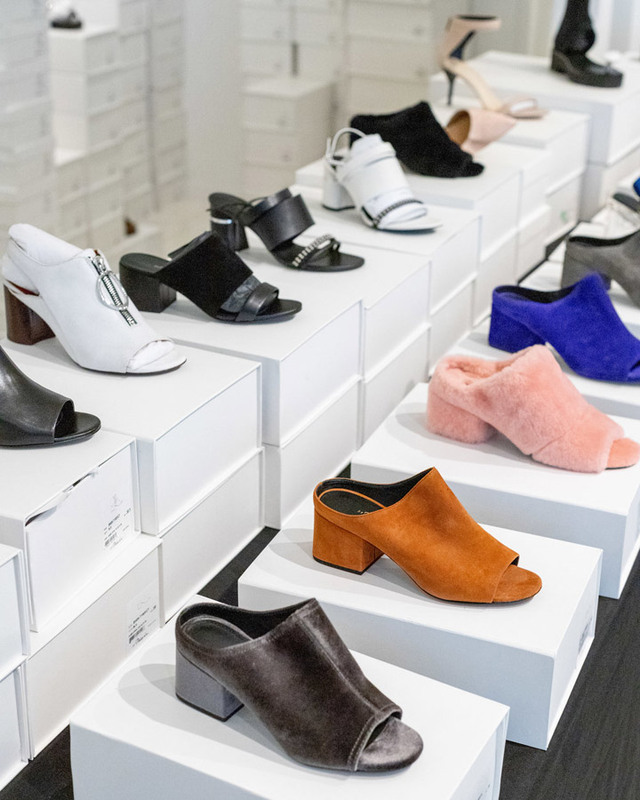 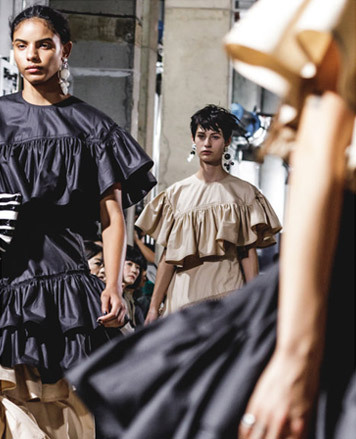 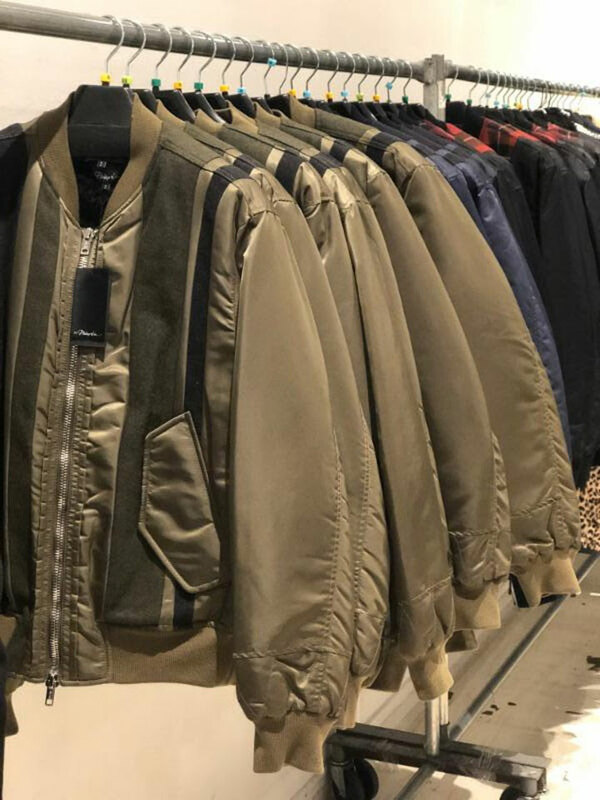 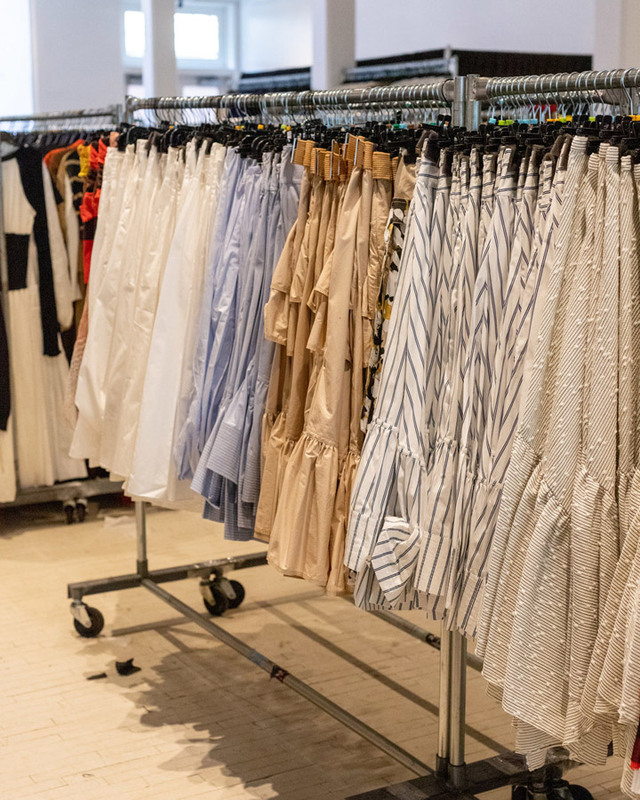 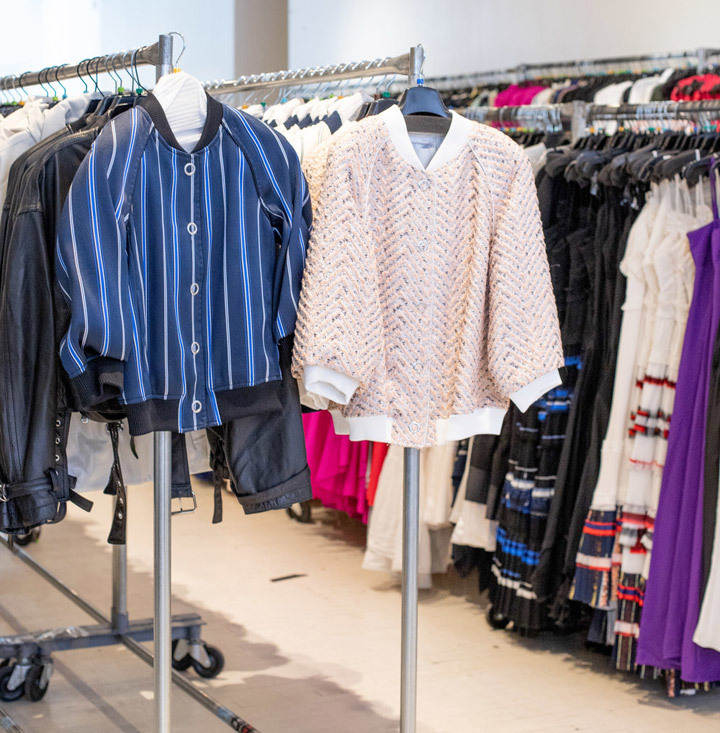 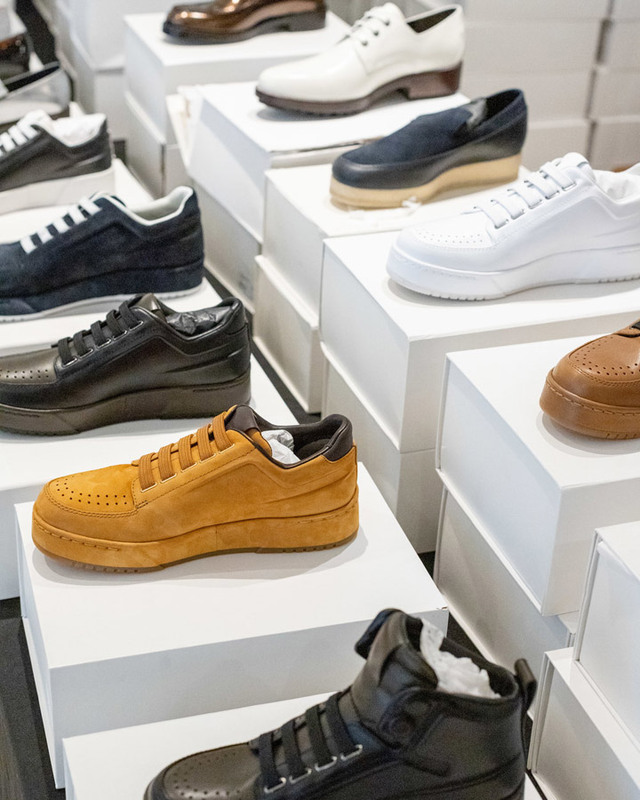 WHY: Shop men's and women's ready-to-wear, accessories, bags, and shoes at prices far below retail at the 3.1 Phillip Lim Sample Sale. 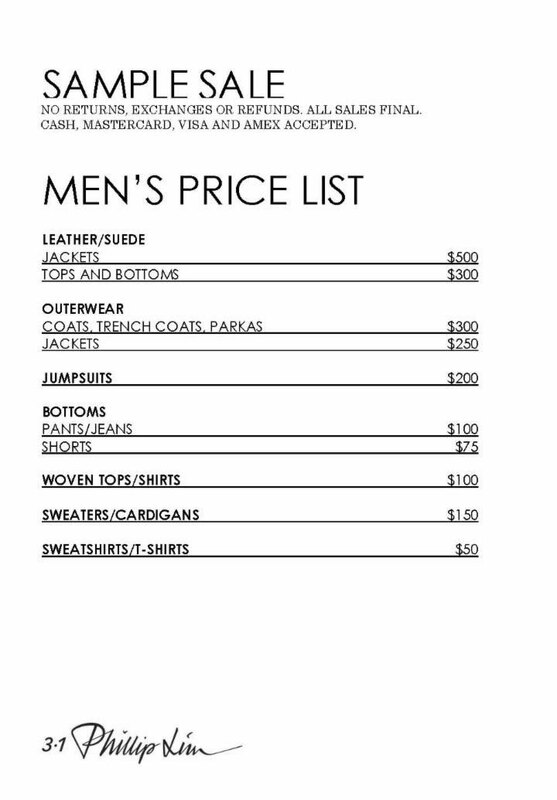 Know before you go. 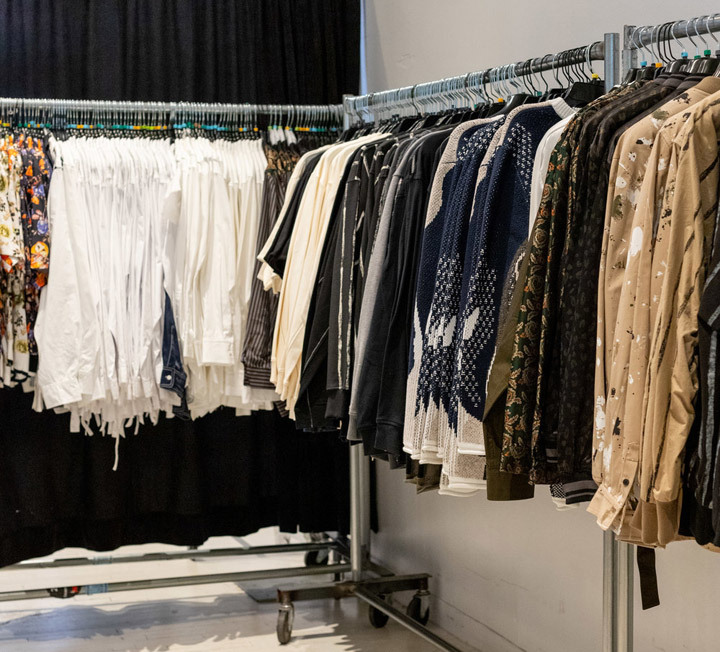 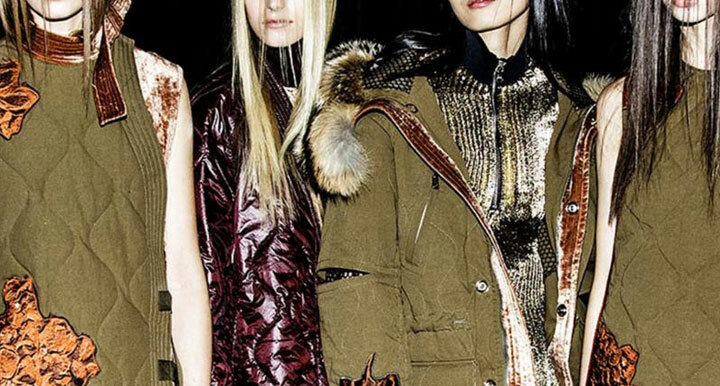 Check out 3.1 Phillip Lim Sample Sale in Images. 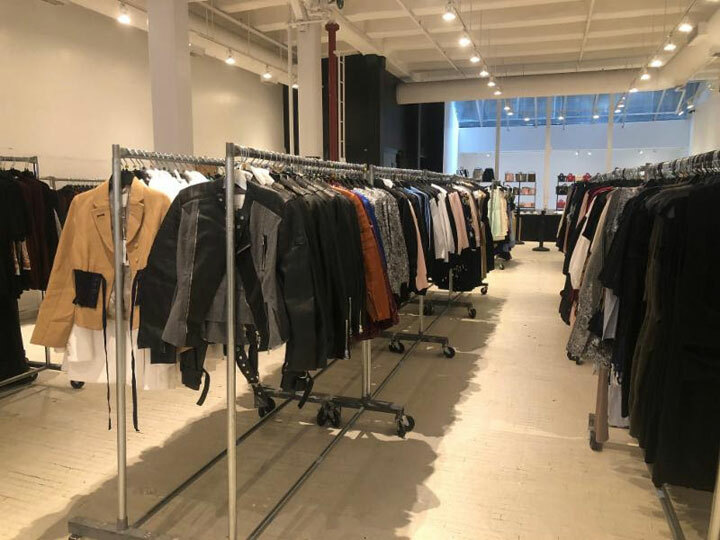 260 Sample Sale shared pics from inside 3.1 Phillip Lim Sample Sale. 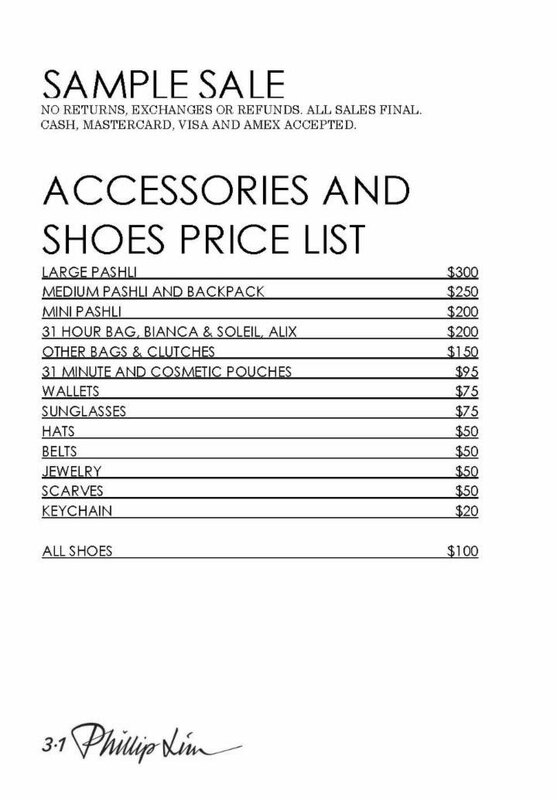 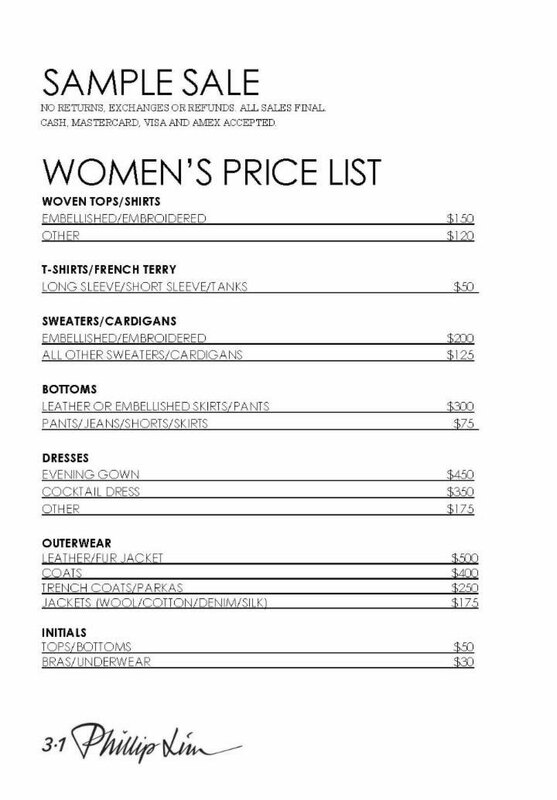 Women’s and men’s ready-to-wear, accessories, and footwear collections at prices far below retail. 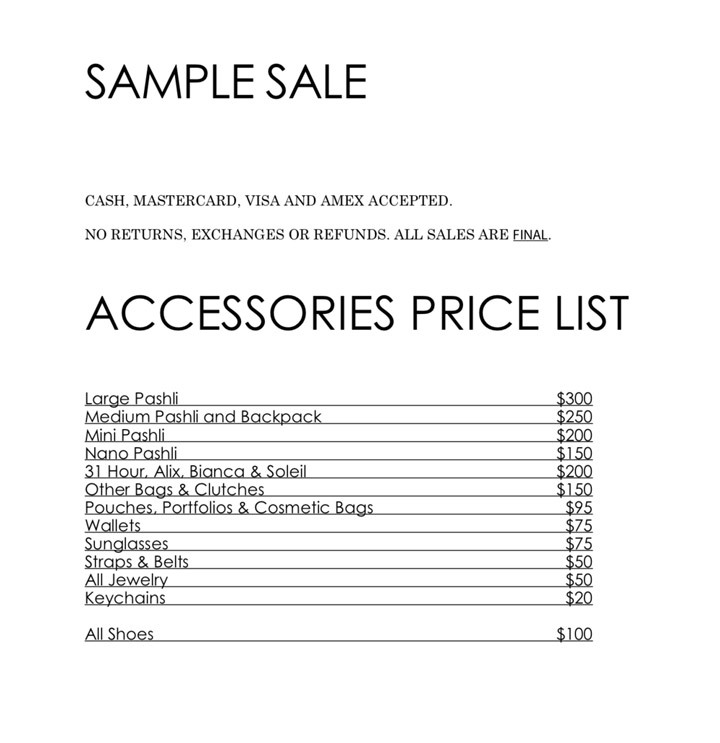 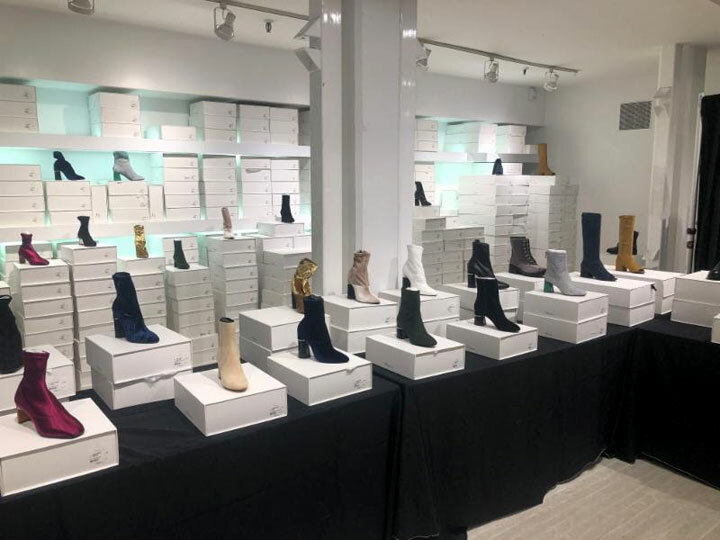 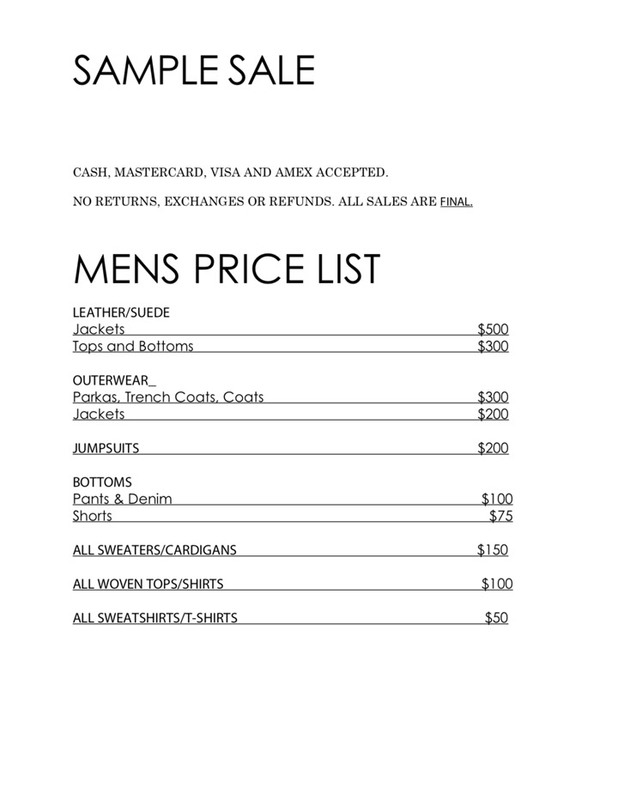 WHY: Women's and men's ready-to-wear, accessories, and footwear collections at prices far below retail at the 3.1 Phillip Lim Sample Sale.